A tremendous amount of iOS devices running iOS 5.1.1 have been jailbroken in a not-so-long period of time. 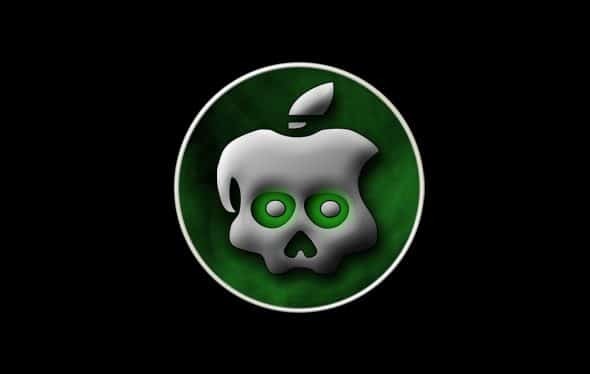 Last Friday, the Chronic Dev Team released Absinthe v2 to untethered jailbreak iOS devices on iOS 5.1.1. Today, the team revealed some stats on their Twitter account. The Dev Team tweet discloses that 973,086 newly iOS devices has been jailbroken with Absinthe v2, including iPhone, iPad, iPod touch and Apple TV. Out of the 973,086 devices jailbroken, 211,401 has been the new iPad 3. These stats are pretty close to the stats revealed when iOS 5.0.1 untethered jailbreak came out at the beginning of this year, where nearly 1 million iPhone 4S and iPad 2 were jailbroken in less than 3 days.